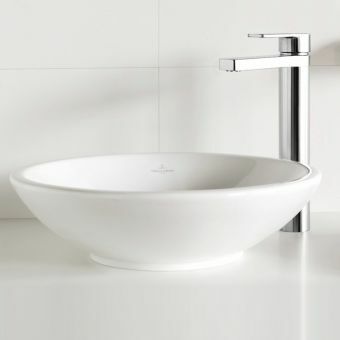 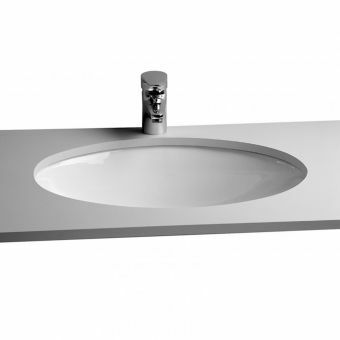 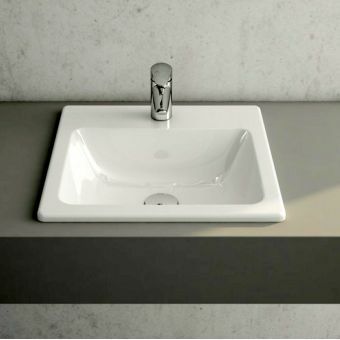 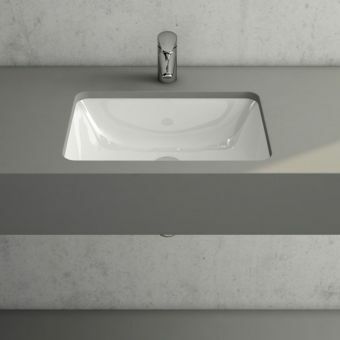 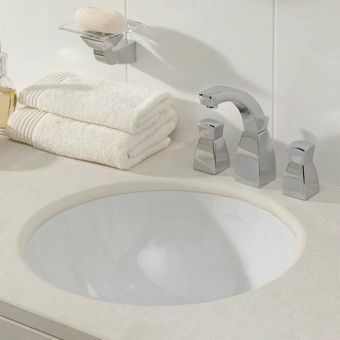 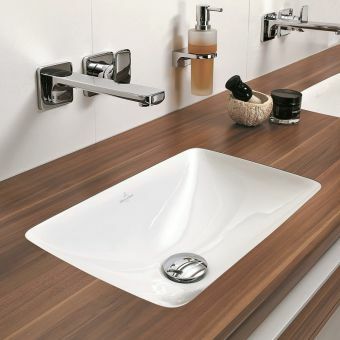 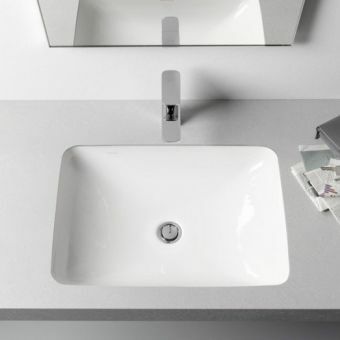 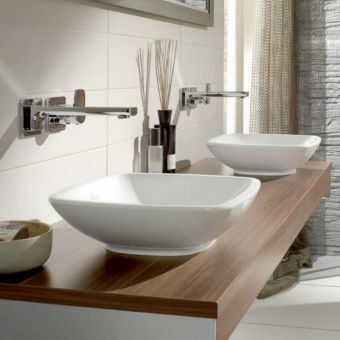 To make a statement of modern minimalism and clean, open interiors, this under-counter washbasin from the villeroy and boch Loop & Friends range has all the credentials to fit a fresh and innovative interior. 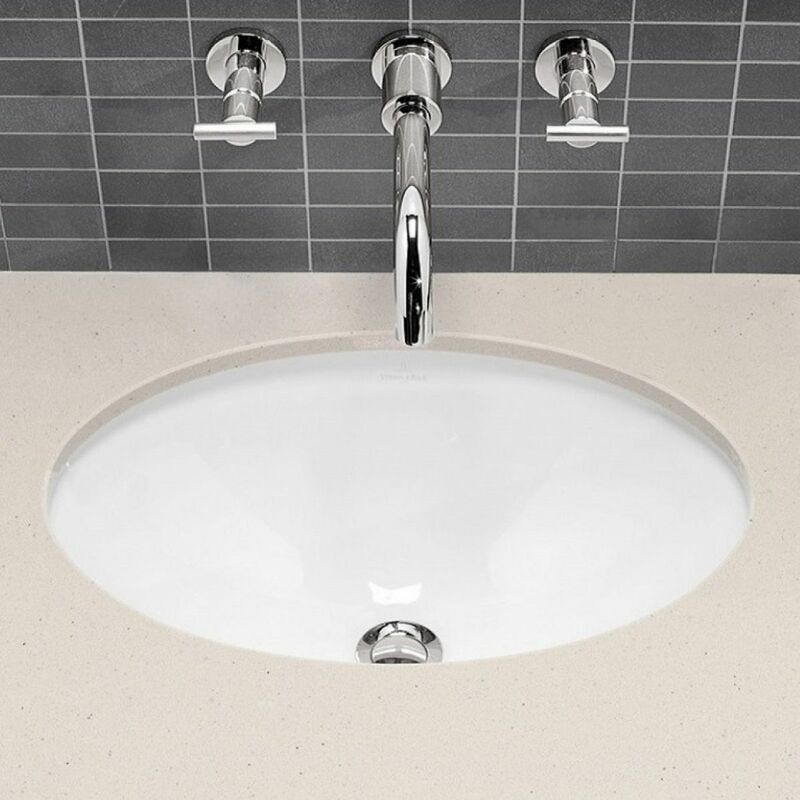 Its simple oval shape, intended to be sunk into a counter-top, makes an immediate visual impression. 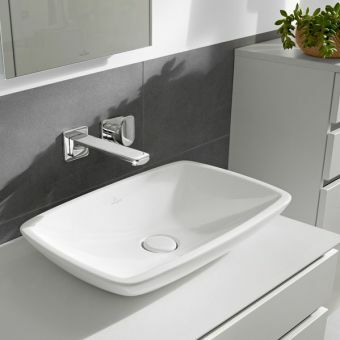 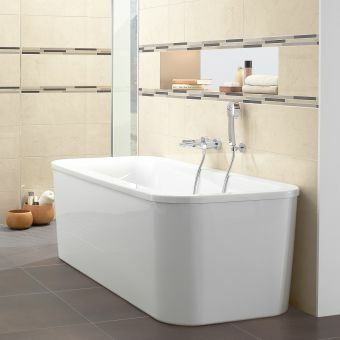 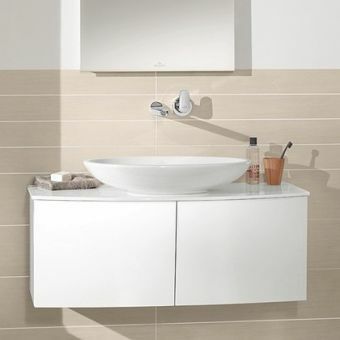 Its smooth, tactile curves make it ideal for inclusion in the bathroom or washroom built around a calmer minimalism, and its brilliant Alpin White finish makes it compatible with a range of styles and schemes. 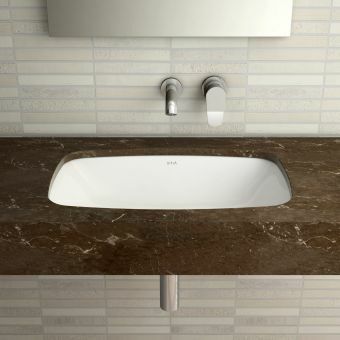 Compatible with laminated worktops or natural stone, this basin is an excellent choice for the designer with creativity and vision. 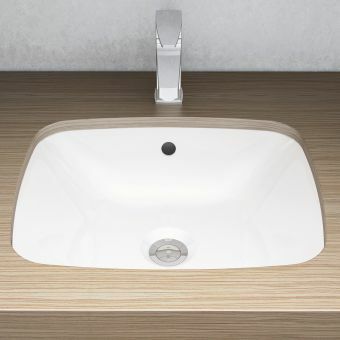 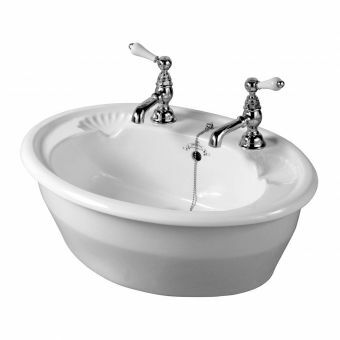 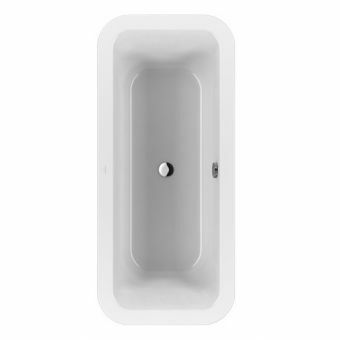 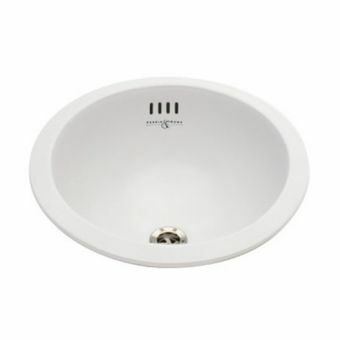 Please note that this basin is not supplied with a cutting template as there are tolerances of several millimetres can occur.